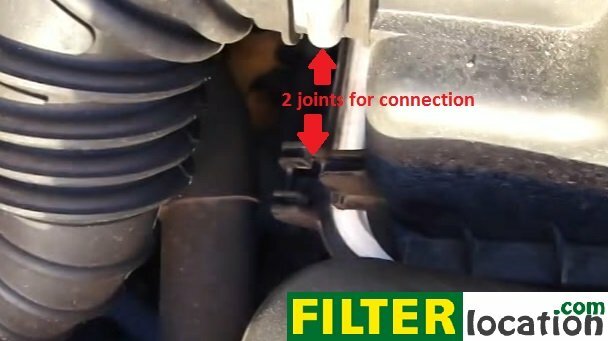 Do it yourself, change the air filter on your Dodge Stratus. The procedure below is similar on models made in the years 2001, 2002, 2003, 2004, 2005 and 2006, equipped with the 2.7L V6 engine. 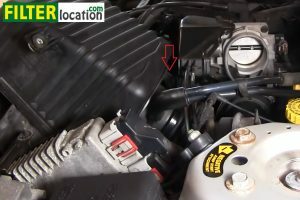 The replacement process is simple and it will take you less than 15 minutes, if you follow the steps below. 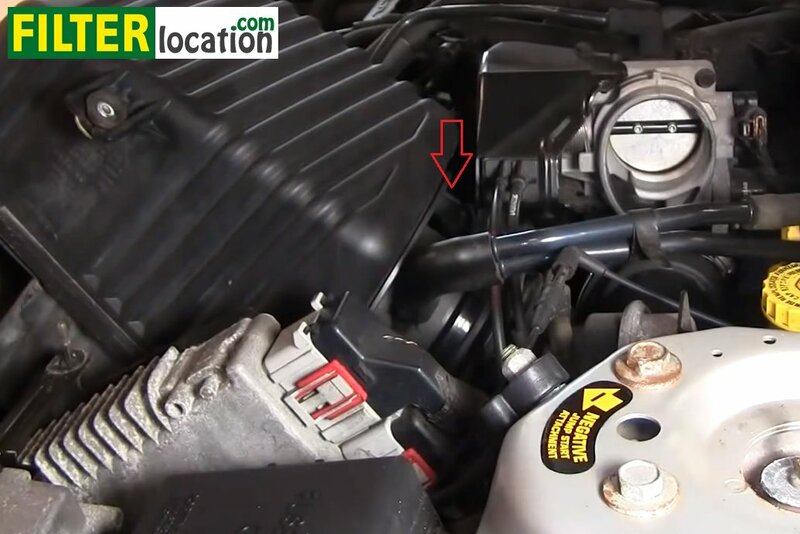 You will only require a new engine air filter and an 8 mm wrench or a socket with a ratchet. 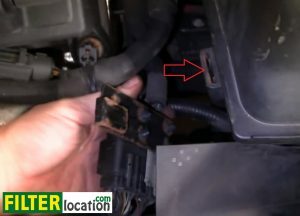 Reattach the hook with the electrical harness on the left side of the air box. Why is necessary to replace the engine air filter? 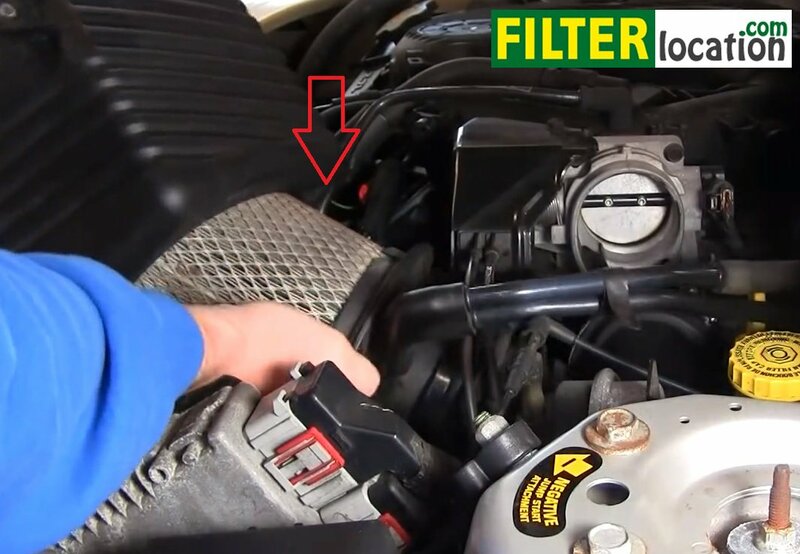 If you don’t replace this filter at regular intervals, it might get clogged and it won’t stop dust and debris from entering the engine, any more. 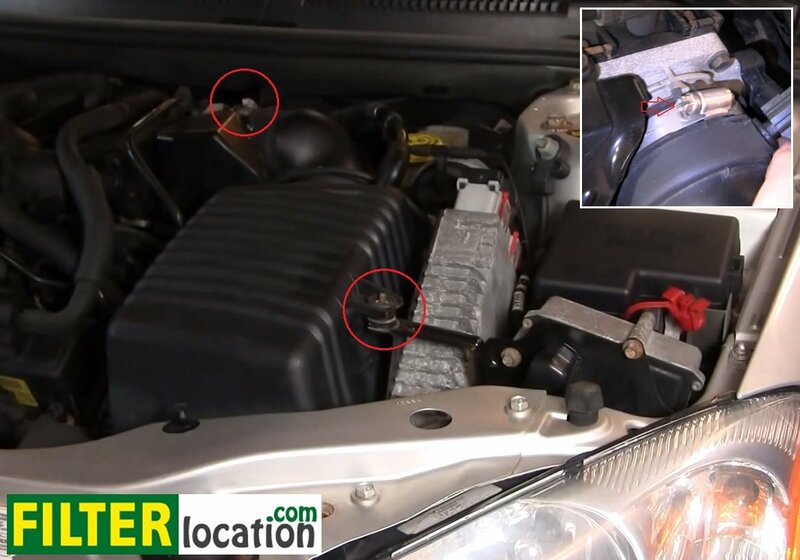 That may cause a lot of damage to your engine, resulting in very expensive repairs. 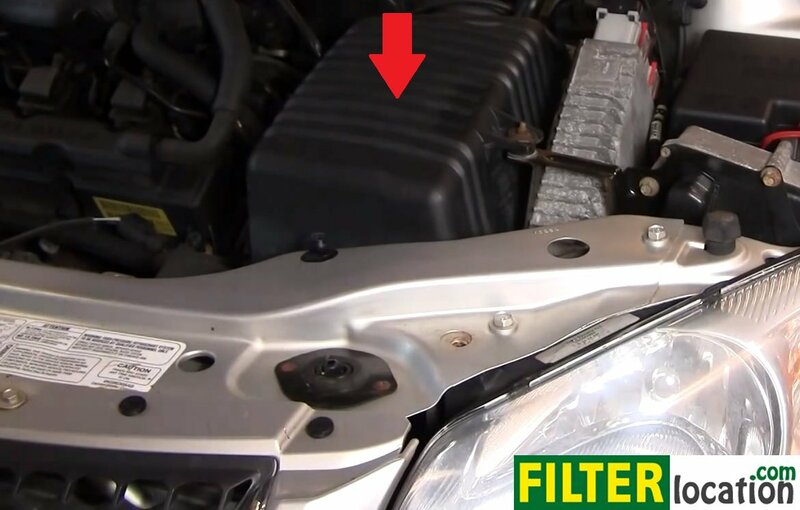 Change this filter to make sure your engine works fine.